Book a free taster session! 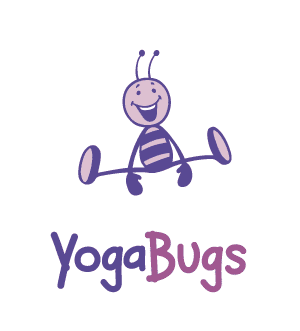 A programme specifically for early years children, providing early intervention for mental health issues and helping develop children physically. 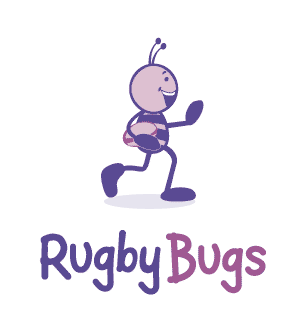 A year long, results driven programme for schools, delivered through a choice of sports. 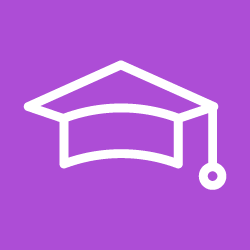 Working as a whole school approach we run assessments of the children, training for the teachers and we also get the parents involved in a number of workshops. Fun, safe and reliable childcare for children 5-12 years. 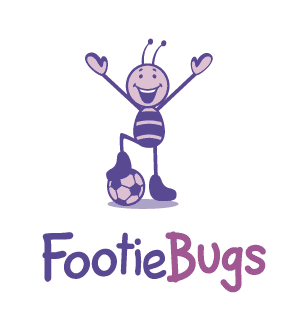 We offer FootieBugs, MultiBugs and DanceBugs camps across all school holidays. SATs can be a particularly stressful time for children, but learning breathing and relaxation techniques can help keep children calm over the exam period. Our sports based PPA cover not only gives children an enjoyable experience of sports, but also has a positive impact on their school work. 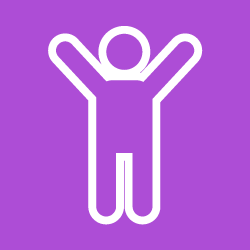 With one in ten children suffering from a Mental Health illness, our Mindfulness courses help children quiet their mind and reduce stress and anxiety. Make your Year 6's leavers assembly a memorable occasion with a unique dance performance! 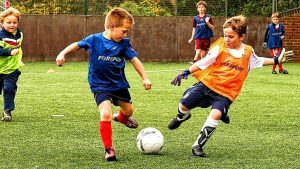 We offer a vast range of sports school clubs, suitable for all year groups encouraging further opportunities to play sport! 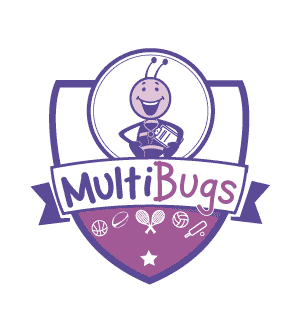 All of the Bugs programmes are all inclusive and suitable for children with additional needs. 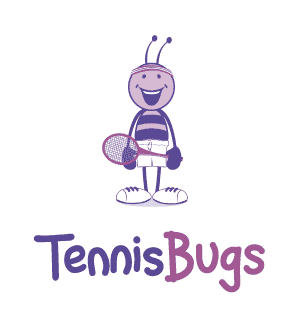 Helping with the planning and delivery of your school's sports day or competition day! 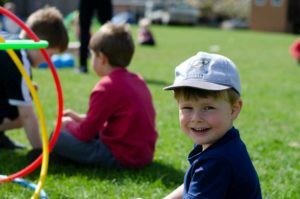 What Happens at our Holiday Camps?